This entry was posted in Blogging, Family History, Writing and tagged A Hundred Years Ago, blogging for family history, blogging for genealogy, Geneabloggers, Open Thread Thursday, Roots'n'Leaves, The Armchair Genealogist, why I blog by cassmob. Bookmark the permalink. Great post! I blog for many of the same reasons that you do–and your categories succinctly describe the reasons why I do it. Enjoyed your post–which I found via “blog-hopping” through several other interesting posts on the same topic. I’ve just passed the halfway mark for my own first year of blogging, and I have to agree most heartily with your last point–that of finding community. However, I’d say I’m not just looking for generic community, but a niche within that community. Exploring others’ genealogy blogs helps me discover those who think along the same lines as I do. I don’t just want to “do genealogy” as in names, dates, facts, but to put flesh on those bare bones and breathe life into those ancestors’ lives. I’m finding some other writers who are seeking that same goal, and it’s great to let iron sharpen iron as we collectively pursue these mutual goals. Thanks very much for commenting Jacqi. We obviously have similar views on family history. The dates and list of names do nothing for me even though they are the building blocks. You’ve made an excellent point about a niche community: those with whom you are simpatico or those who challenge your thinking or practices, or, for me, those whose writing style I like. I somehow missed this post earlier in the week. Thanks to Deb Ruth mentioning it I found it this morning. It might be an idea for me to write something for my two local society’s newsletters. When I ask people there can I take their photos for my blog they always say yes but from the looks they give me I can see that they are not too sure about this blogging business. Thanks to Deb are due! I think we should all bombard our societies about this…would be interesting to see the outcomes. I think it’s one of those things that are a mystery, and a bit scary, until you’re in the deep end. I am with you; the greatest surprise about blogging has been discovering genea-blogging friends around the world. This work can be quite solitary and I have found such relief and joy in being inside community! Thanks for a great post! Thanks for visiting…the community aspect is astonishing. 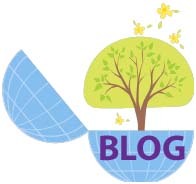 Still not ‘ready’ to blog since I’m not certain I have much to share that’s interesting to others – but I love reading bloggers – I have several dozen in my GoogleReader blog feed on genealogy, and enjoy them a great deal. 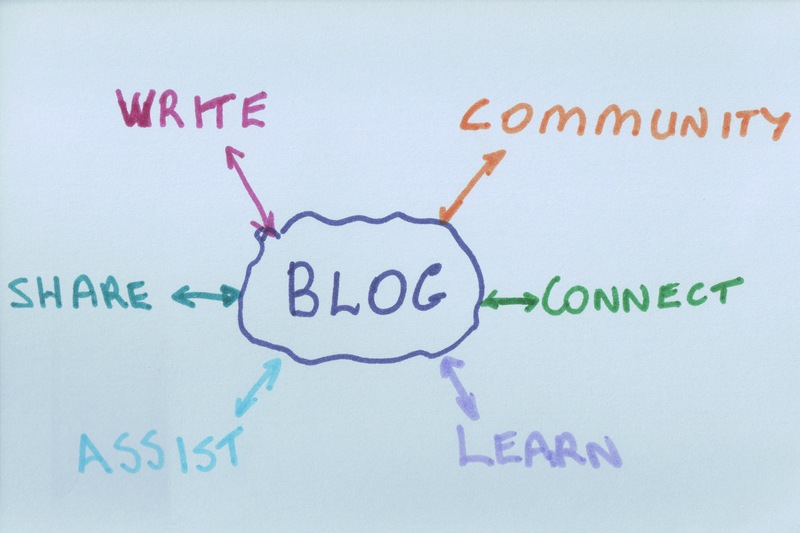 Thanks for your great post on the blogging world. Cheers. Thanks Celia for commenting. It’s great that you’re enjoying the blogging world whether you have a blog yourself or not. All the best. I enjoyed reading this hugely – it echoes some of my thoughts and spurs me to dive into the community more. I’m a relative newcomer; I stared blogging because there was just too much information and bite-sized seemed to be the way to tackle it. I also wanted to connect with relatives. A surprise plus was the geneablogging community. After a year of blogging I feel I’m finding my feet and I’d encourage anyone who would like to try it to have a go. Apart from anything else, it’s fun! And I’ve met some great people. Thanks Rebelhand…it’s intriguing, isn’t it, how so many of us have gained this unexpected benefit of community. ” I couldn’t be bothered “… the list goes on. So, what DO I get out of it? So much that I would need another day to explain, but all the same things you have mentioned, a release… somewhere to add thoughts and notions, somewhere to share this passion for family history, to preserve things for my own family and that of others, to link people across the globe… just a few thoughts, but mainly, I get out of this far more than I put in. http://www.clareroots.org/ This way I can not only keep them up to date with what’s happening in Clare, but Irish research and news in general. i can add so many more items of interest than I could ever keep up with in newsletters and the response I get from posts directly to me, shows that this works. Thanks Crissouli. I’ve heard the same sort of comments including from society members. In some ways following blogs is easier than having lots of email links etc. You’ve encouraged me to get back into my Clare research which has been rather neglected.